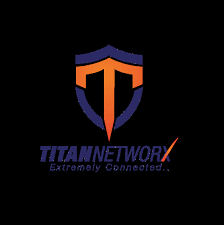 Titan Networx is a manufacturer of extreme performance, end-to-end networking platforms that was designed by American and European systems integrators, and purpose built for residential and commercial integration systems applications. Our products are distributed exclusively through professional distribution companies, and installed exclusively by trained professional installers. 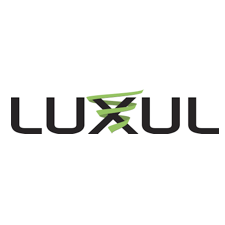 Our advanced range of reliable, affordable, extreme performance networking products are easy to install and maintain. We deliver solutions you can count on, so you can spend more time on what matters most – growing your business. The Titan Networx TNGR-4000 Router is a extremely integrated, extremely high-performance and extremely high throughput device with smart QoS, * Centralized VLAN management, * One-Armed router functionality, 802.1Q Tagging, MAC cloning, and multi-wan function. The TNGR-4000 can be configured for load balancing to improve performance, or it can be used to connect to different providers. The TNGR-4000 can meet the needs of small and medium enterprises, hotel or communities demanding large volumes of user traffic. * — When combined with TNSS-2400P Managed Switch. The Titan Networx 24 Port PoE+ Gigabit Managed Switch (TNSS-2400P) is an excellent choice for expanding your network when using PoE-enabled devices such as VoIP, IP cameras and APs. The switch includes 24 PoE+ ports, with a total of 370 Watts of power available. It also features 4 Gigabit SFP Combo ports for easy network expansion. The TNSS-2400P helps optimise your network with a simple-to-use management console, which includes VLAN and security capabilities to ensure optimal benefit for a home or office network. The TNDS-9000P is a 9-Port Gigabit Desktop Switch with 8-Ports of PoE, and a total of 9 GE Base-T Ethernet ports. Ports 1 – 8 supports IEEE 802.3af PoE (15.4W) or 802.3at PoE, (30 watt) through conventional Cat 5e twisted pair cable. Power can be transmitted along with data, for Access Points, IP Cameras, and IP telephones. Plus the TNDS-9000P has been designed with superior performance such as, Dynamic PoE power, a low power consumption, and a fan-less chassis. The TNGS-2400 is a 24-port 1U rack-mountable Gigabit switch. It supports auto MDI / MDIX, and store-and-forward switching. The TNGS-2400 has a 48Gbps backplane, and it is ready for deployment in server rooms or connected homes with a need to keep serious network traffic flowing. This switch will provide your network the ability to connect up to 24 Ethernet-enabled devices at speed up to 1000Mbps. This desktop / rack mount switch supports a preconfigured Quality of Service feature that helps reduce jitter and lag with VOIP and game systems! The TNAC-­‐3200 Wireless Controller serves as the command, coordination, and control center of a wireless network with multiple access points. In a network without a wireless controller, the wireless access points are unaware of each other and act independently – resulting in sub-­‐optimal network performance, coverage gaps, and unreliable connectivity. 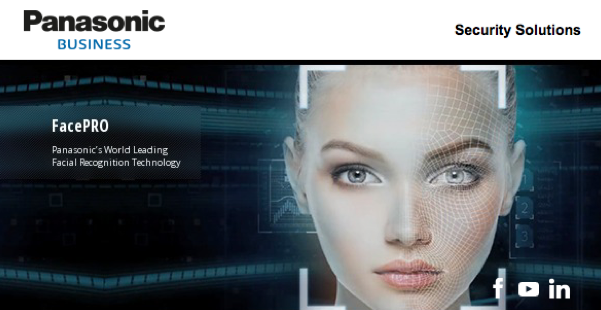 The TNAC-­‐3200 removes this problem by configuring wireless APs, allowing integrators to install, configure, and optimize all access points in a job within minutes – and easily keep them operating at extreme performance level. 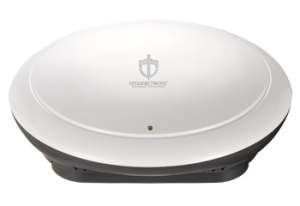 TNAP-1750 is dual-band ceiling wireless Access Point that can be deployed in a high-density environment such as a Restaurant, Cafe, Hotel Lobby, Multi-Media Room etc. with both 2.4GHz, and 5GHz radios. The TNAP-1750 provides a perfect Internet experience with 5G 802.11AC communications. Combine multiple TNAP-1750’s with a TNAC-3200 Access Controller to provide a whole hotel, office building etc. with ultra fast Wi-Fi coverage. 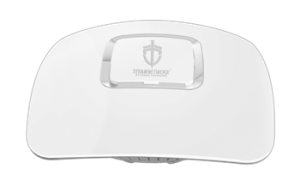 The TNAP-300N is a 300Mbps indoor ceiling access point for hotels, resorts, hospitals, office buildings, universities and large residential environments that need to have a large, and powerful wireless network. The TNAP-300N features an independent power amplifier to enhance wireless signal for client devices, such as wireless laptops, tablets and smartphones. With the aesthetically pleasing ceiling design, the TNAP-300N can be deployed easily on the ceiling or in crawlspaces. Also the TNAP-300N can be deployed in areas where outlets are scarce or not available at all, this is possible thanks to 802.3at PoE compliance.